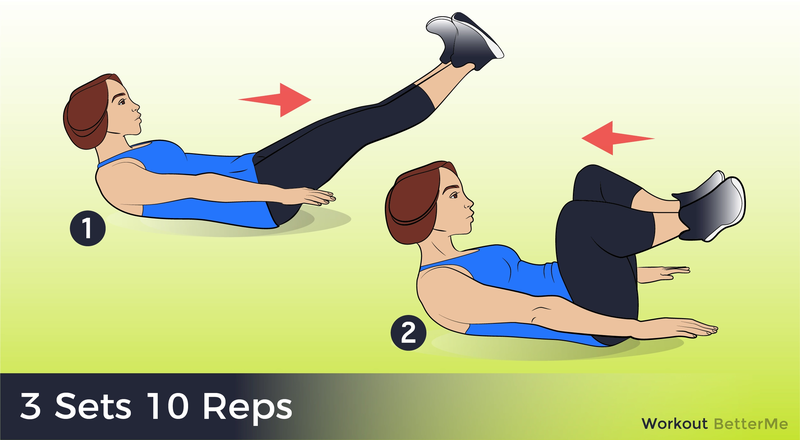 – Lie flat on the floor with your lower back pressed to the ground (pull your navel in to also target your deep abs). 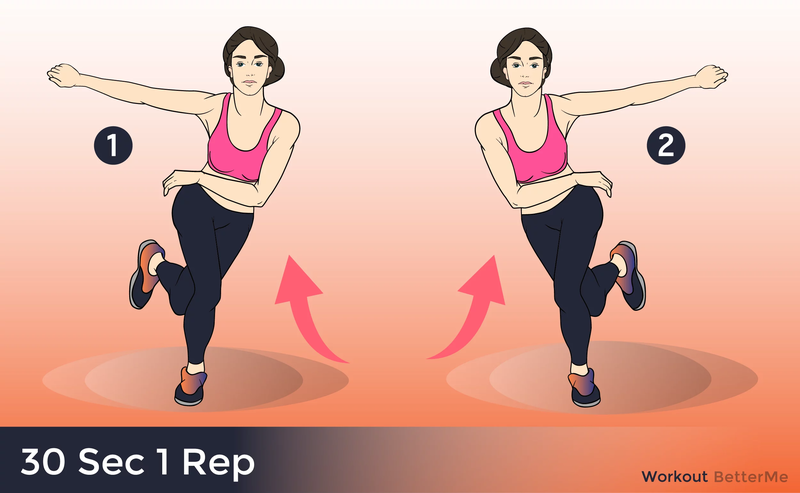 – Use 1 or 2 hands to pick up the kettlebell, pulling it up to your chest. Hold the kettlebell at chest -level with both hands, making sure to keep your arms close to your body and elbows tucked in. Your feet should be slightly wider than shoulder-width apart, with your toes pointing slightly outward. 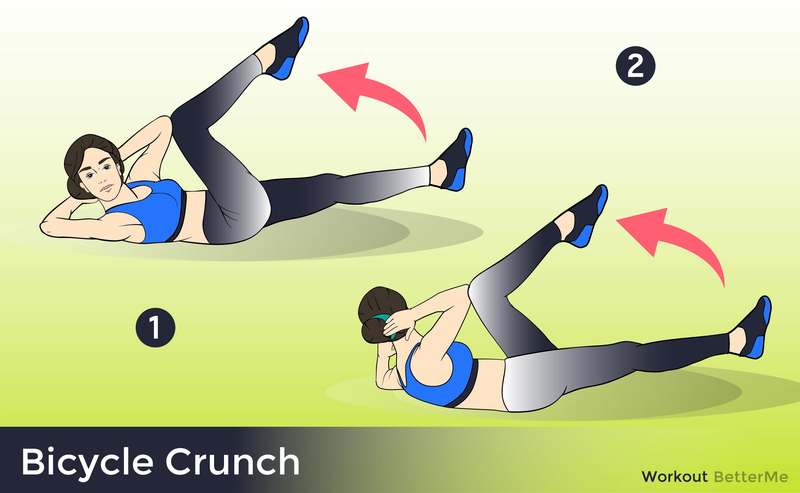 Keep your back straight and abdominals tight. This will be your starting position. – Assume a standard push-up position. – Stand tall with your legs straight and arms hanging at your sides.